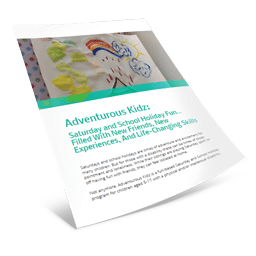 Adventurous Kidz is a fun-based Saturday and School Holiday program for children aged 5-17 with a physical and/or intellectual disability. 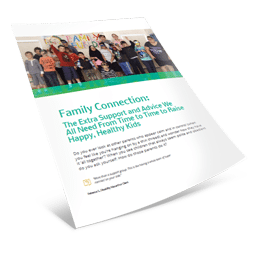 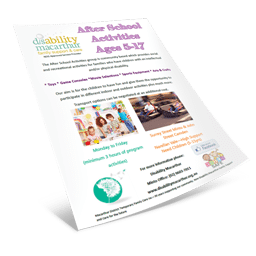 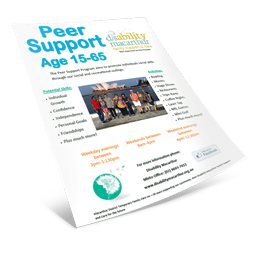 After-School Respite is for children aged 5-13 with a physical and/or intellectual disability. 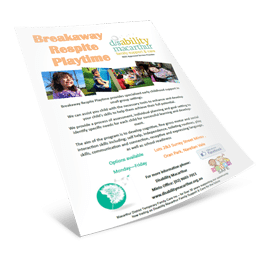 Breakaway Respite is a casual, fun-filled program available every Tuesday and Thursday between 9:30am and 2:00pm. 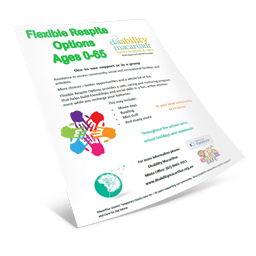 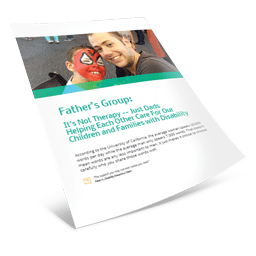 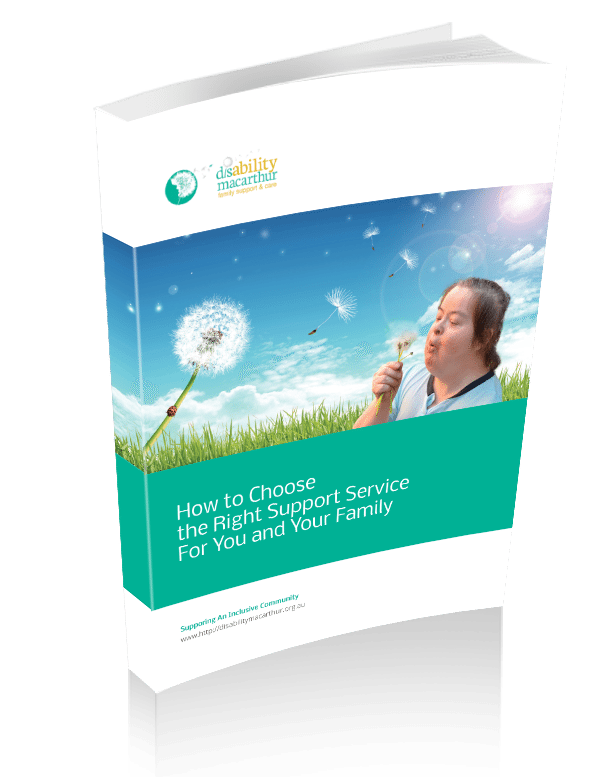 Special Needs Respite is an overnight respite program (up to a full week) for children aged 0-19 with a physical and/or intellectual disability. 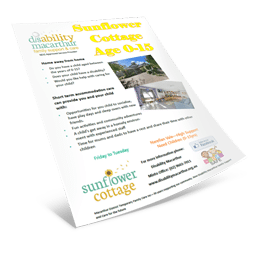 Sunflower Cottage offers children and adults 0-65 with high needs, overnight respite for up to 4 nights (Fri-Tues). 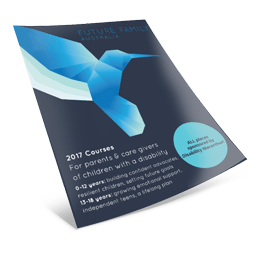 To learn more about any of our programs, please contact us on (02) 9603 7011 or complete our contact form for a private and confidential conversation.